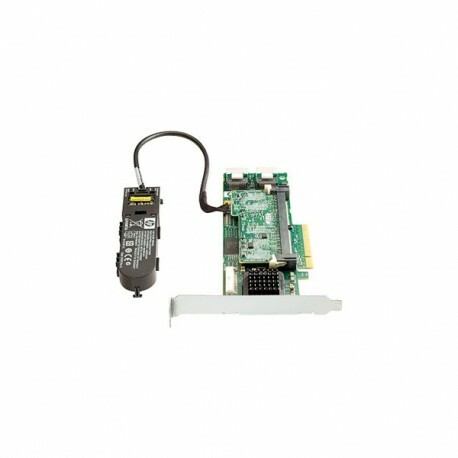 The HP Smart Array P410 is HP's PCI Express 2.0 (PCIe) Serial Attached SCSI (SAS) RAID controller. The low profile, half height card has 8 ports and utilizes DDR2-800 memory. The P410 is ideal for RAID 0/1, 1 0, 5 0 and can be upgraded with the 512MB battery-backed write cache (BBWC) module and Smart Array Advanced via license key for RAID 6 &, 6 0. 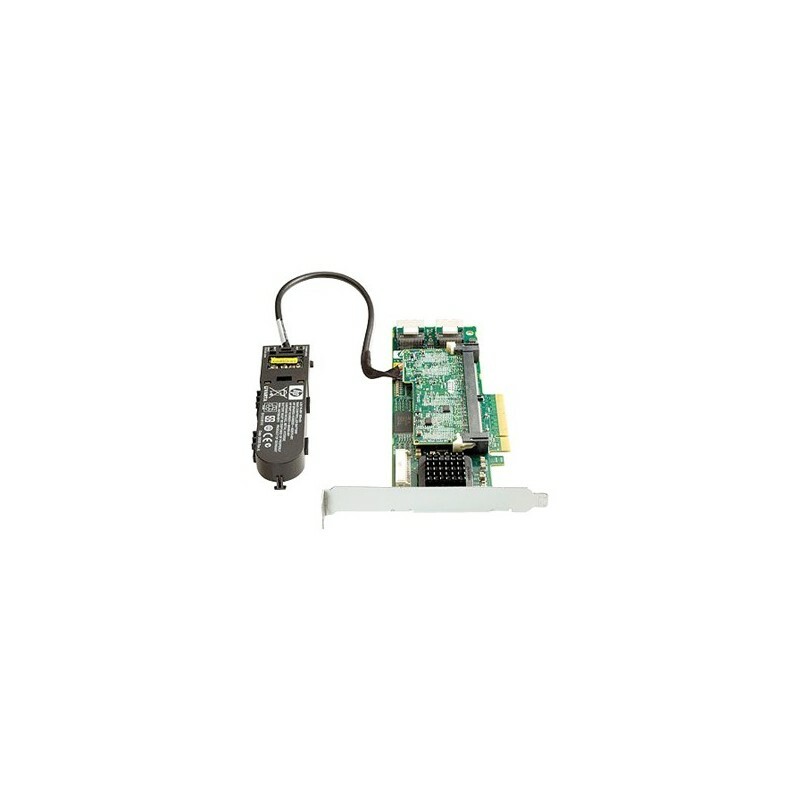 - 6G SAS and 3G SATA support. RAID 50 and 60. Improved battery life (48 hours). SATA NCQ for all controllers. Additional Features via Software upgrade – Smart Array Advance Pack (SAAP). - Standard RAID 0,1, 1+0, 5, 5+0. RAID 6, 6+0 support with BBWC and Smart Array Advanced Pack (SAAP) license key. - Supports SAS and SATA disk drives. - Online Drive Flash. Remote monitoring and configuration. Mirror Splitting and recombining.